Washington DC: Following the launch of much-awaited season two of ‘Stranger Things’, the creators, Ross Duffer and Matt Duffer, have confirmed that they started writing for the next season of the Netflix original series. In a recent interview with Deadline, Duffer stated that juggling these multiple storylines will remain important in maintaining the franchise’s momentum. 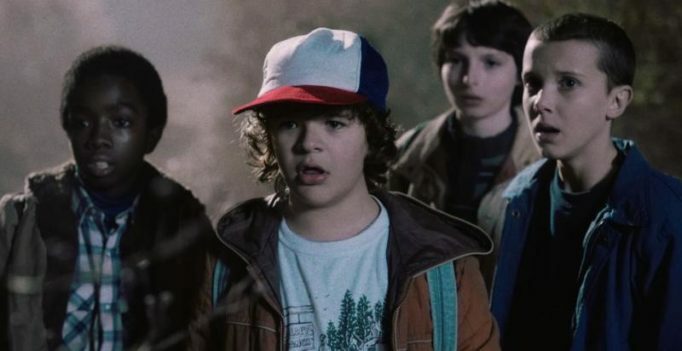 The comments came after reports early this year suggested that Netflix would want the creators to film seasons 3 and 4 back-to-back, and after The Duffer Brothers said that season 4 would be their last with the series. Meanwhile, his brother, Matt shared that they already have an ending on their mind and also revealed that the show was not intended to build to sustain ten seasons. The second season of ‘Stranger Things’ has already landed on the streaming service, with critics calling it “bigger, weirder and better” than the season one. Karisma bonds with Shweta, but did Abhishek ignore her in front of Aishwarya? Sunny Deol wanted to launch Karan with Sara, was shocked about Amrita's reluctance? Richard Gere to be a dad again!